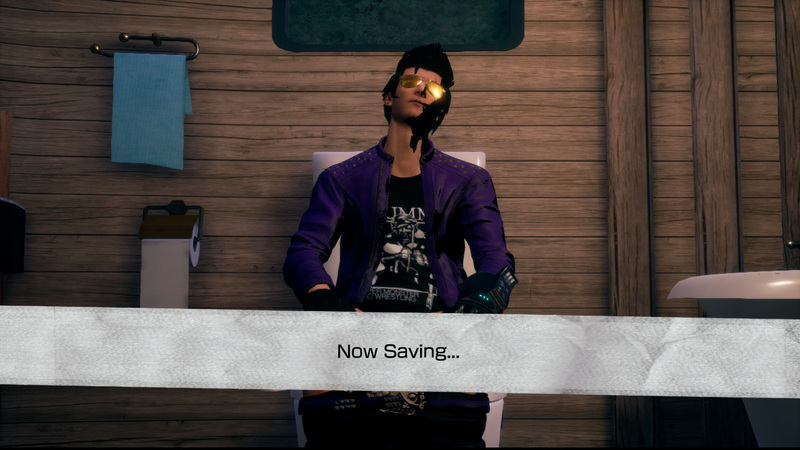 Travis Strikes Again: No More Heroes has a pretty interesting ending. We won’t get into it for spoiler reasons, but if you want to learn more, you can find our original post here. Basically: you’ll want to pay attention to what happens after the credits. Gamereactor was able to ask director Suda51 further about the ending, and was told that it was inspired by “the gaudy, in-your-face endings you see in the Marvel Cinematic Universe”. He also spoke about wanting to make some sort of announcement at E3 in June. 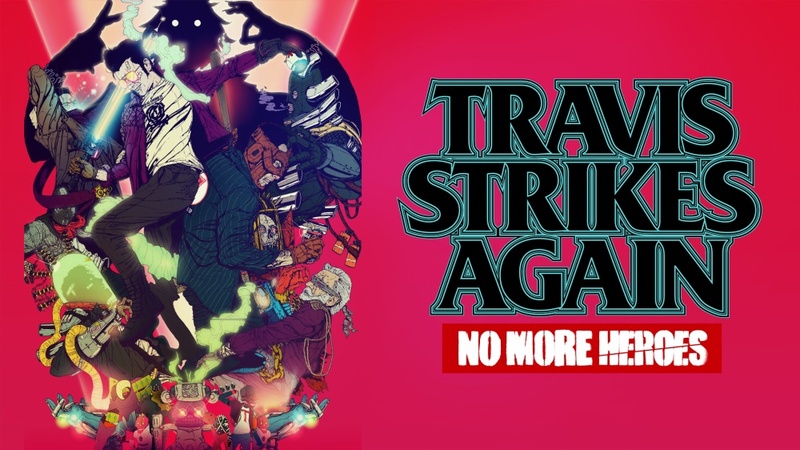 If you happen to reach the ending of Travis Strikes Again: No More Heroes, something interesting will happen. It’s tough to go into any sort of detail without spoiling anything, but what players see was enough for Kotaku to ask director Suda51 about it. 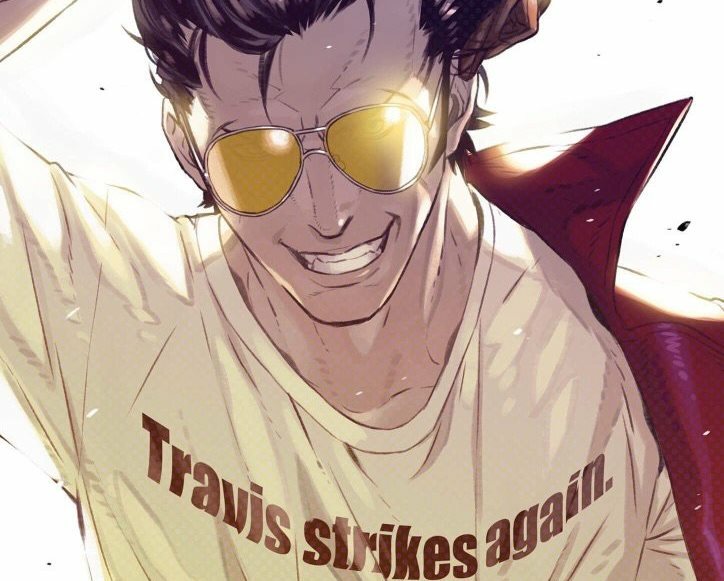 Travis Strikes Again: No More Heroes has finally launched on Switch, and director Suda51 made a little thank you message to celebrate. Check it out below. The No More Heroes series finally returns in January with Travis Strikes Again. 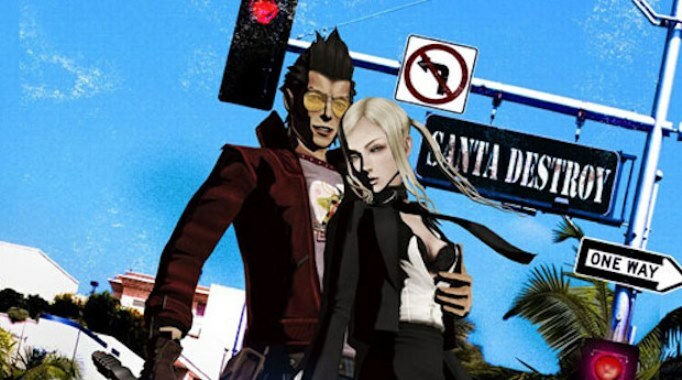 However, fans are also curious about the next true entry in the series – No More Heroes 3. 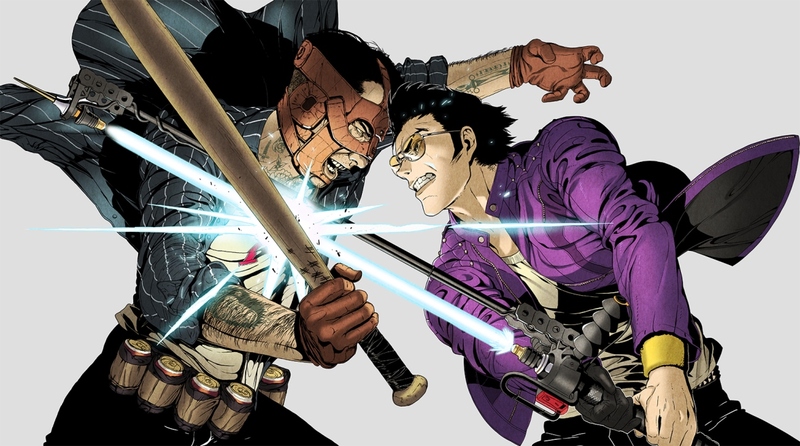 We’ve heard Suda51 speak about No More Heroes 3 ever since Travis Strikes Again was announced. And in an interview with Kotaku UK, he once again touched on the topic. 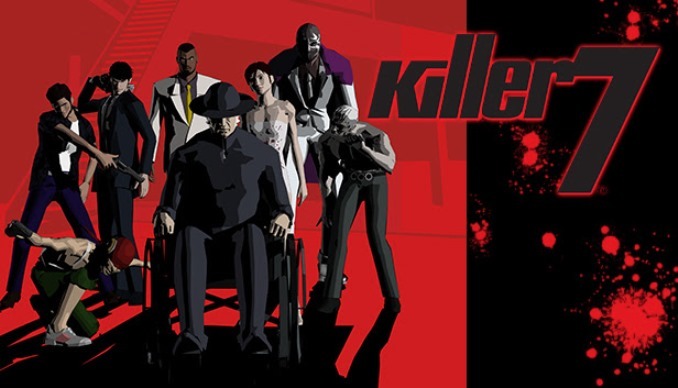 This isn’t the first time Suda51 talked about a possible Killer7 release on Nintendo Switch. Back in September, he said that strong sales of the recent Steam release of the game could lead to a Switch version. Travis Strikes Again is a part of the No More Heroes Universe, but that wasn’t always the case. It was when the Switch was originally unveiled that director Suda51 felt the hardware would match up well with the character. After this, the storyline was tweaked to focus on Travis and drum up excitement for No More Heroes 3. 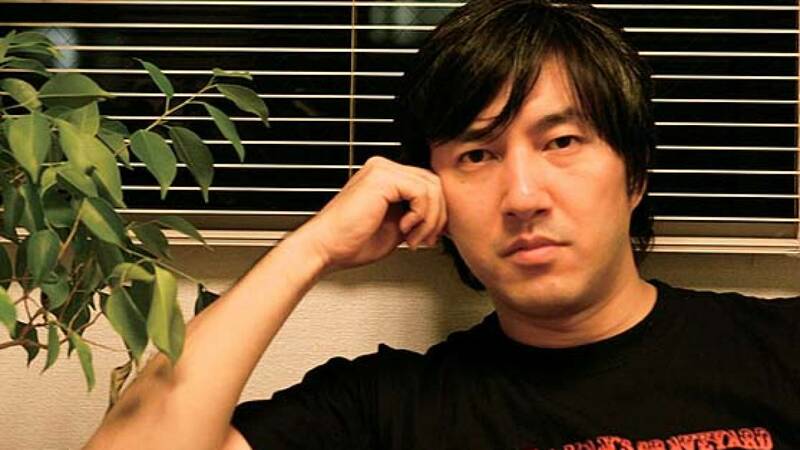 Suda51 has also revealed that “the core team [at first] was only five people.” Since then, it has grown to 15 during development. The small team size has helped Suda51 build a stronger core for future project and work with younger staffers whereas he didn’t speak to them directly on previous titles. 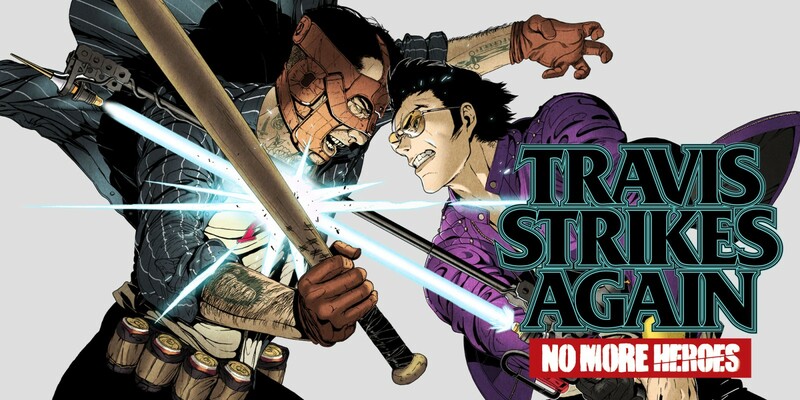 Yesterday, Travis Strikes Again: No More Heroes finally received its release date. After originally targeted for the end of 2018, we’ll be seeing the game at the start of 2019 instead.